The runway is your guide to the next best trends in fashion from hair to toe. If you’re already thinking ahead for the warmer temps come 2019, get ready to put your best lid forward. 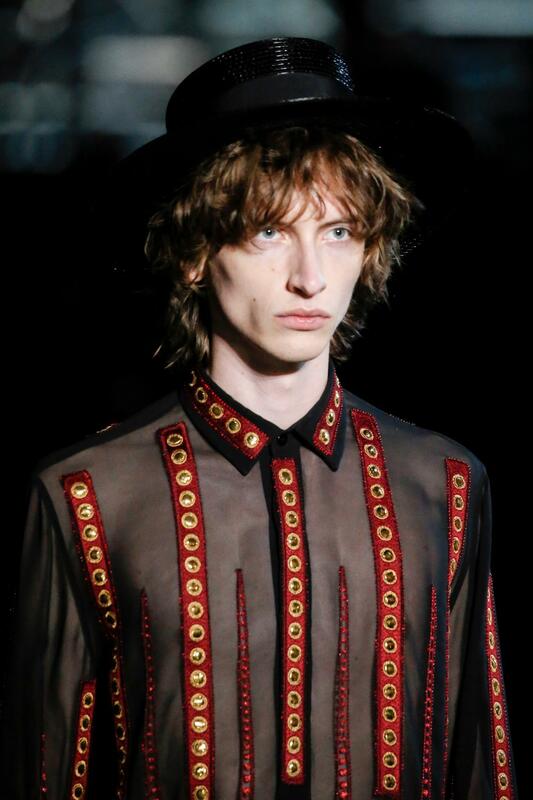 The men’s Spring/Summer 2019 runways made the case for hat hair for men. Designers sent their models down the runway with hairstyles that truly complement just about any hat you can find. 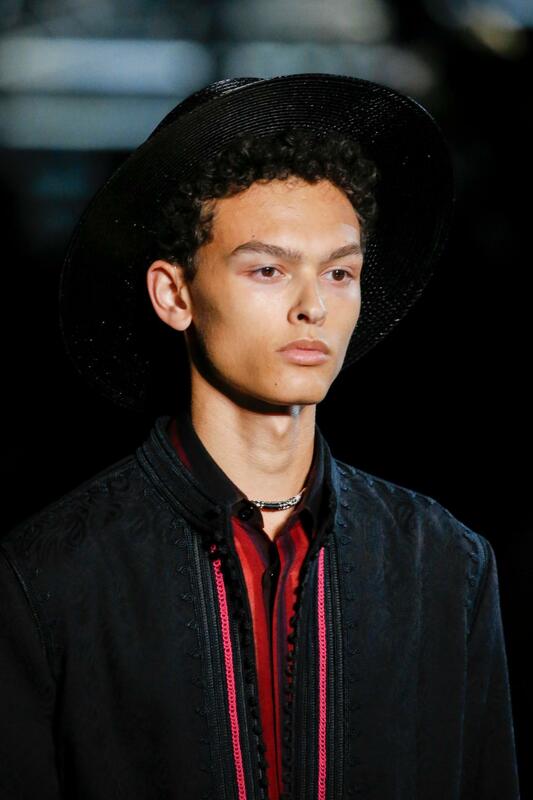 Read on to see the top looks you can wear with your hat whether you plan to sport the trend now or during Spring of 2019. 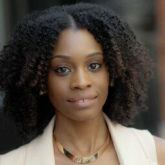 If it’s one accessory that some people tend to stay away from when it comes to keeping curls or murls in shape are hats. It’s true that hats can leave your curls mushed, and stretched out. An easy fix is to wear your lid lightly on your head if you plan to wear your hat on and off throughout the day. Don’t cover your hairline when wearing your hat. Instead, allow your curls to peek through the front. 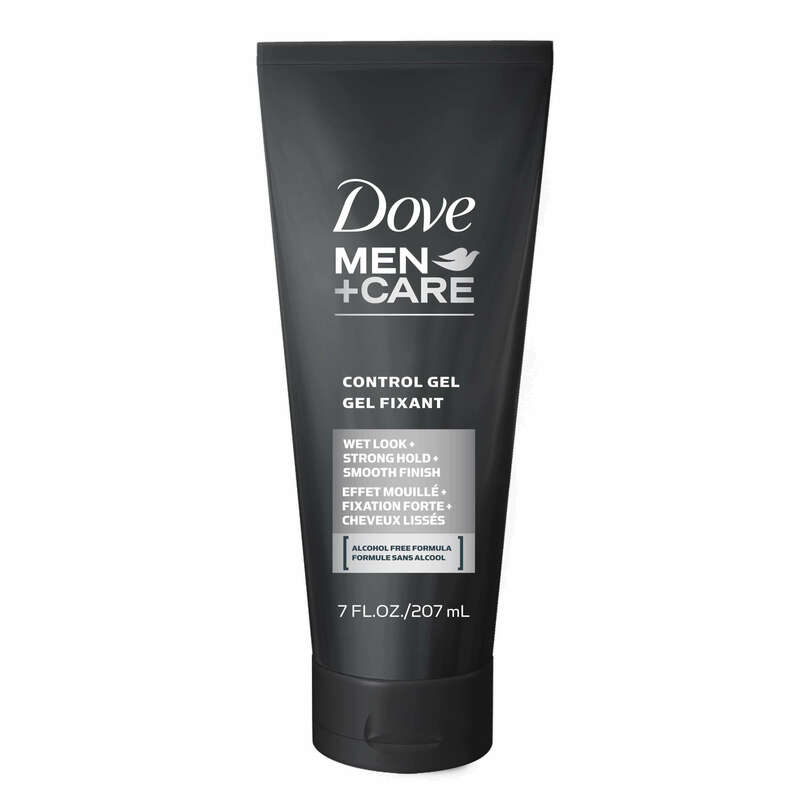 For a bigger impact, fluff your curls for volume and use Dove Men + Care Control Gel to help with definition. There are two things we love about this look: texture and fringe. The grunge texture of this shag gives the perfect dose of edge that downplays the prim and proper style of this hat. 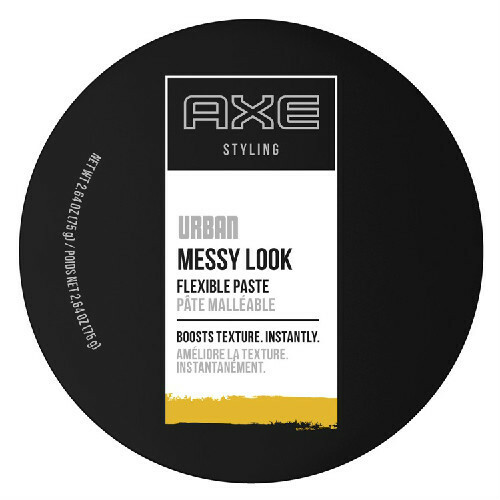 Nail this hat hair for men look by using a paste, like AXE Urban Messy Look Flexible Paste on your locks to create your style. Channel this ‘80s-inspired look. Master this trend by using a flat iron on your long lengths to ensure a straight finish. 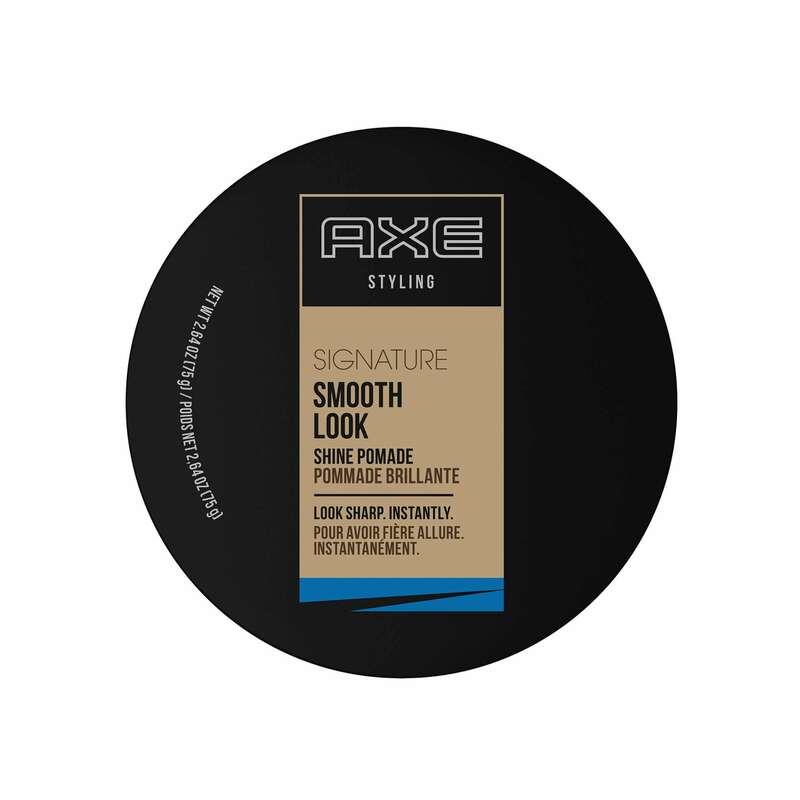 To tame frizz and add shine, work a product like AXE Smooth Look: Shine Pomade through your hair. Ace the latest fall hair trends now.